Home › Video › Nathan Fillion Thanks You for Supporting Prizeo Campaign! 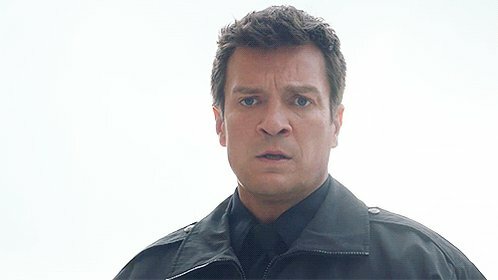 Nathan Fillion Thanks You for Supporting Prizeo Campaign! by Sandi — July 19, 2017 — Comments Off on Nathan Fillion Thanks You for Supporting Prizeo Campaign! Prizeo has shared their official video of Nathan Fillion thanking backers from the campaign a while ago. Enjoy! Con Man Panel at SDCC 2017!